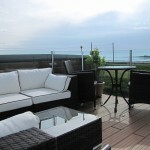 We love seeing your rattan furniture in it’s new home, so if any of our customers have images, please send them to us. 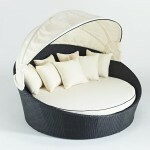 They help us to really show off the quality of our rattan furniture! 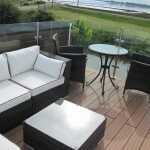 Here are some images from Sheila from Essex who recently purchased one of our Premier Corner Group Rattan Sofa sets for the roof terrace of her waterside lodge near Maldon. 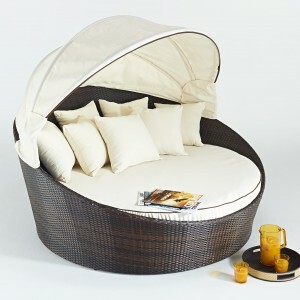 As you can see, this is a truly luxurious set, with heavier rattan and VIP piping on the cushions. Sheila chose the Brown Premier set, to match in with an existing rattan patio set that she already had. She sent us measurements for the roof terrace and we chose a set that we thought would be a great fit, and the pictures show it was!